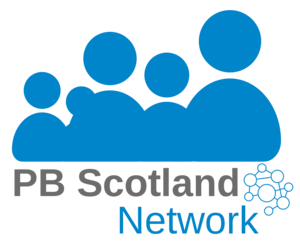 Participatory Budgeting (PB) is a democratic innovation that is becoming central to community empowerment and public service reform in Scotland. WWS has developed a programme, including research and capacity building activities, to generate insight and inform the strategic and operational leadership and delivery of PB. WWS has reviewed available evidence on the 1st Generation of PB in Scotland (58 cases). This grassroots growth within Scotland’s communities has been accelerated by increasing political, legislative and policy support. These developments point towards the ‘mainstreaming’ of PB, moving beyond the community grant-making model that has been predominant, and opening up space for more complex models that involve mainstream public budgets. For PB to make a substantial difference in the lives of citizens and communities, democratic innovators across Scotland will have to overcome a range of challenges related to culture, capacity, politics, legitimacy and sustainability. WWS has highlighted various areas for improvement in 2nd Generation PB, including the need to increase the deliberative quality of PB processes and their focus on tackling inequalities. The transformative potential of PB depends to a great extent on those two dimensions.